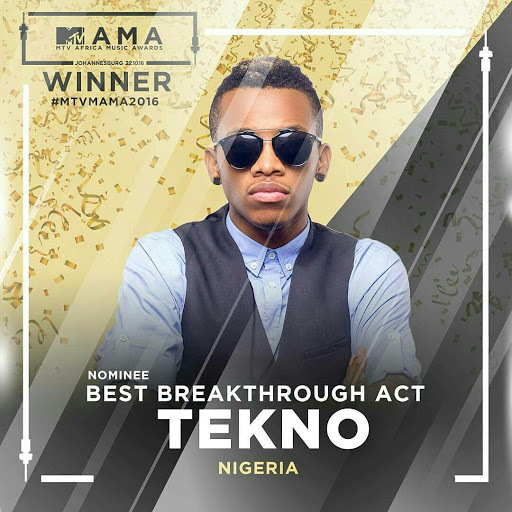 Wizkid wins big as Tekno wins Best Breakthrough Artist. 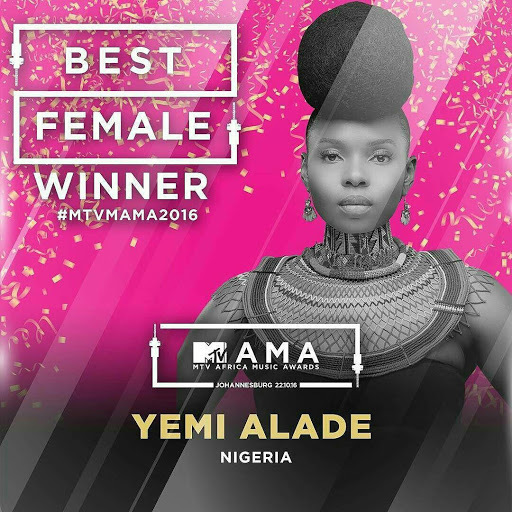 Also Yemi Alade proves she's still the Boss Chick as she goes home with the award for Best Female Artist. 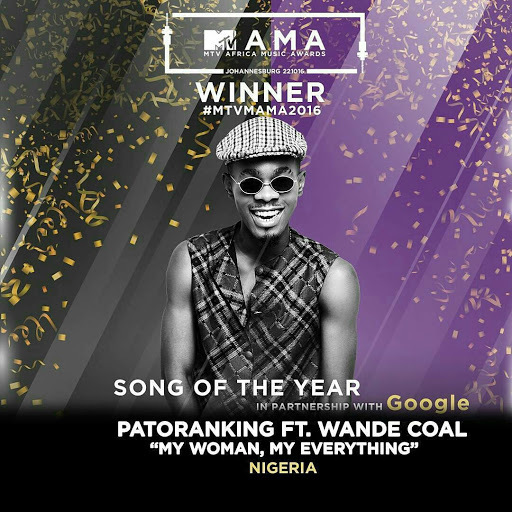 Not forgetting Mr. GOE himself, Patoranking, as he gets the award for Song Of The Year. 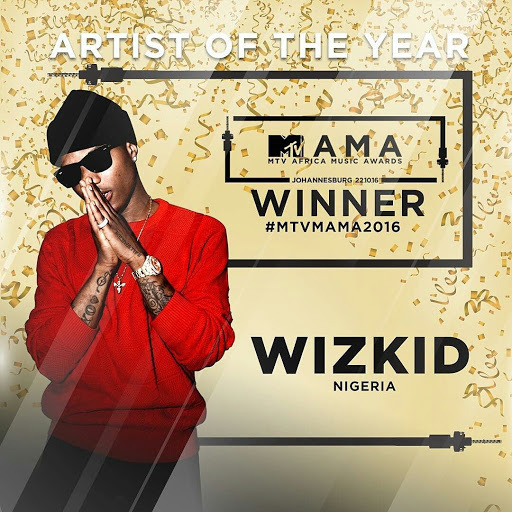 Congrats my people... We are proud of you guys.